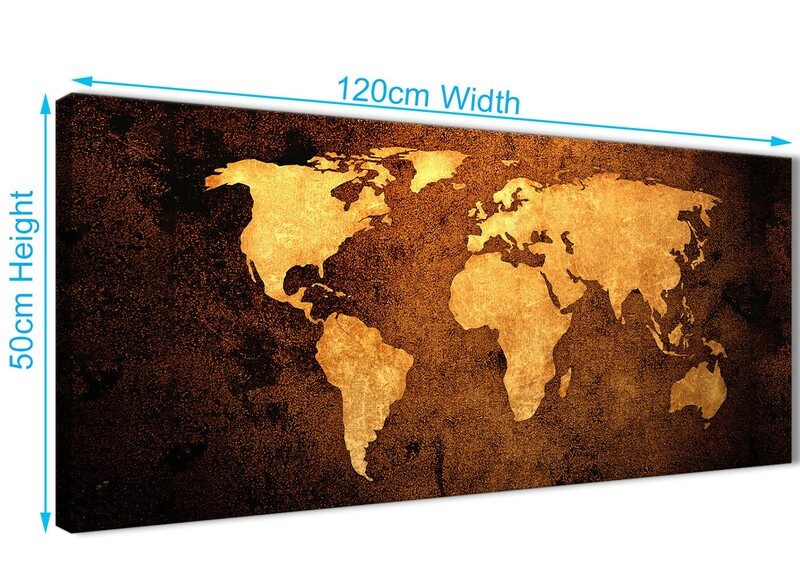 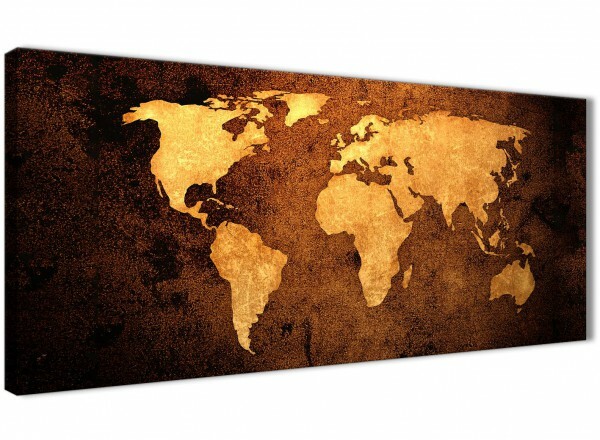 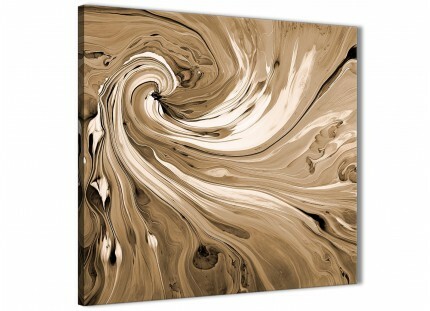 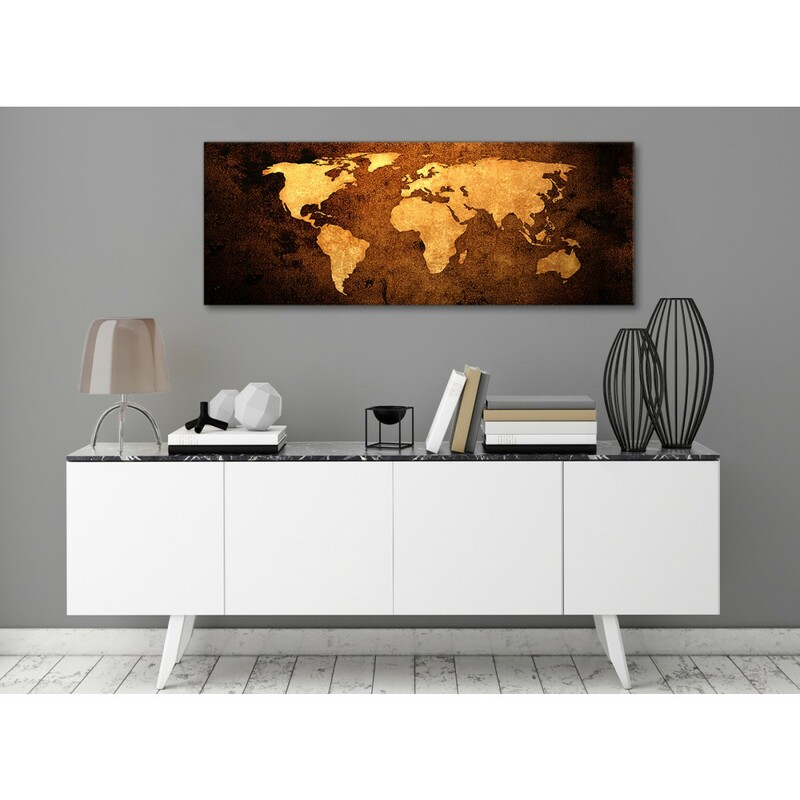 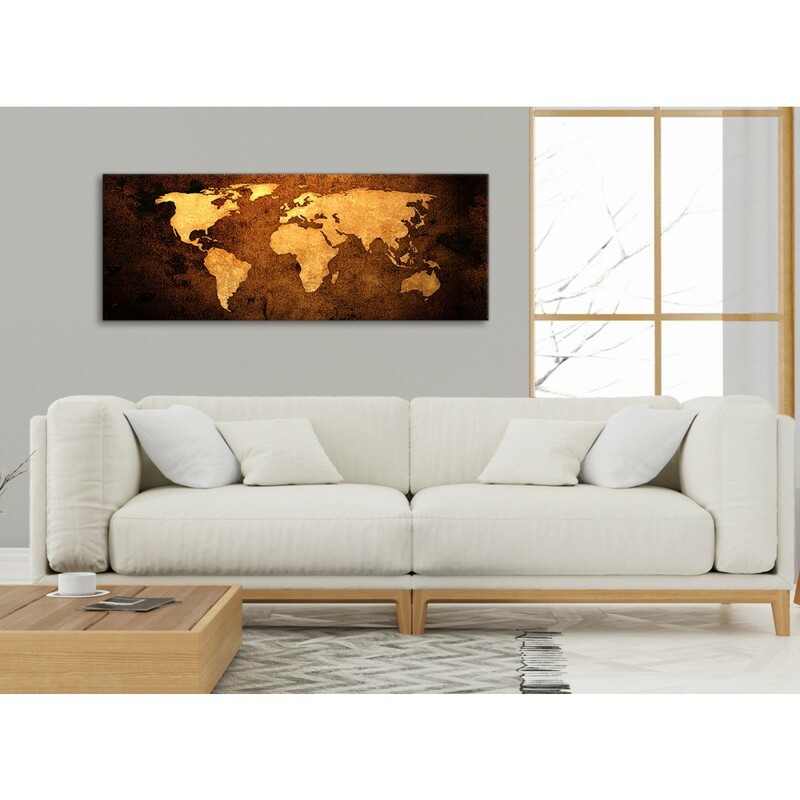 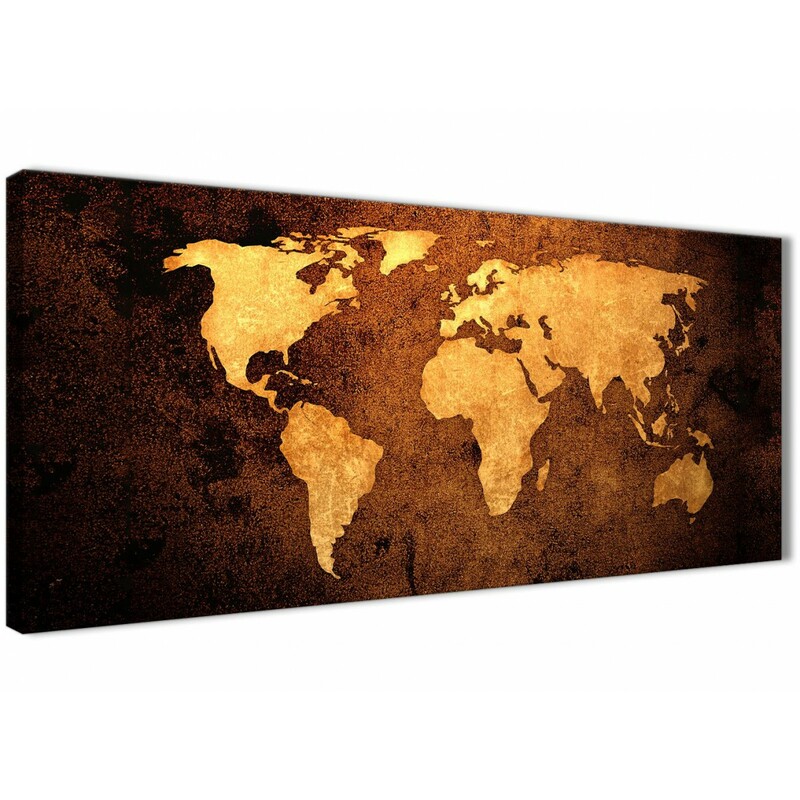 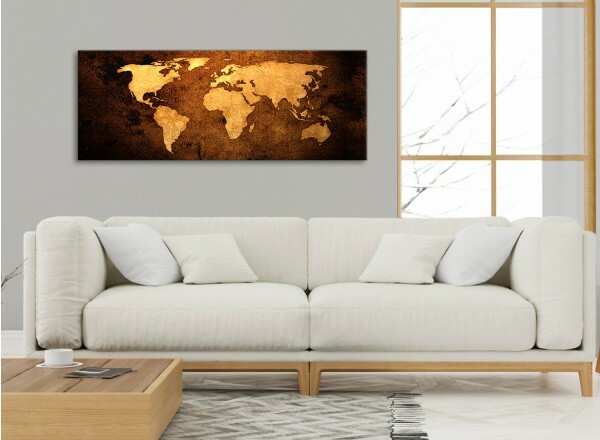 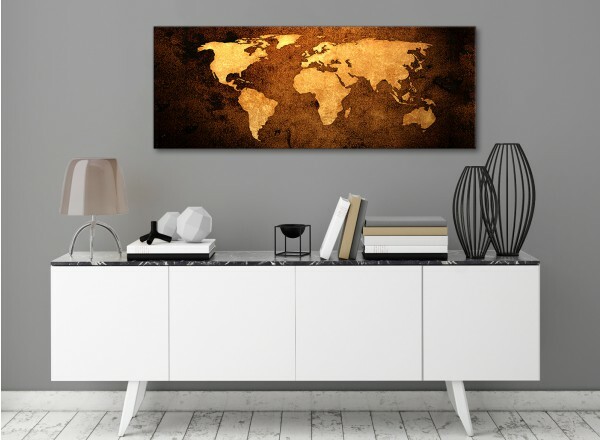 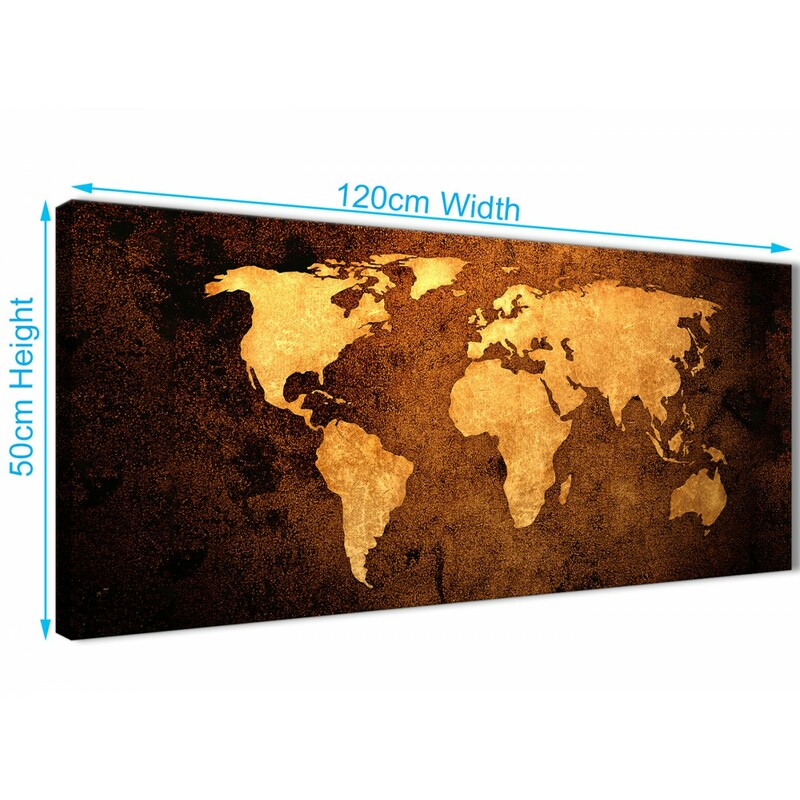 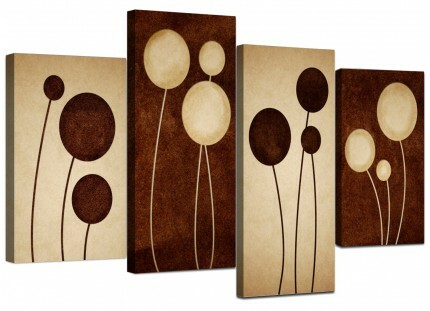 A Vintage Old World Map - Brown Cream Canvas - ultramodern canvas print. 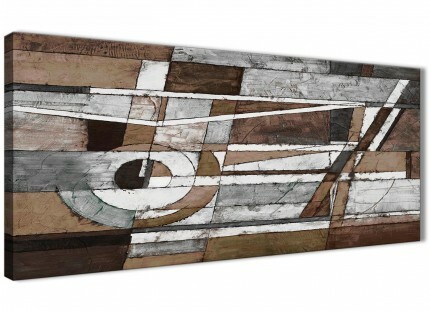 The United Kingdom's favourite online art gallery. 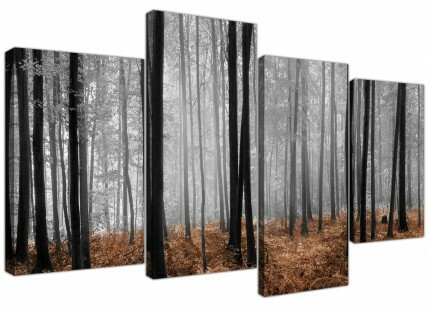 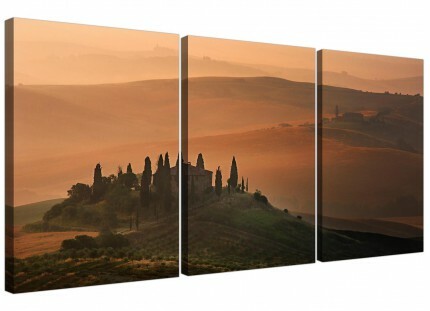 Perfect size for above your fireplace.